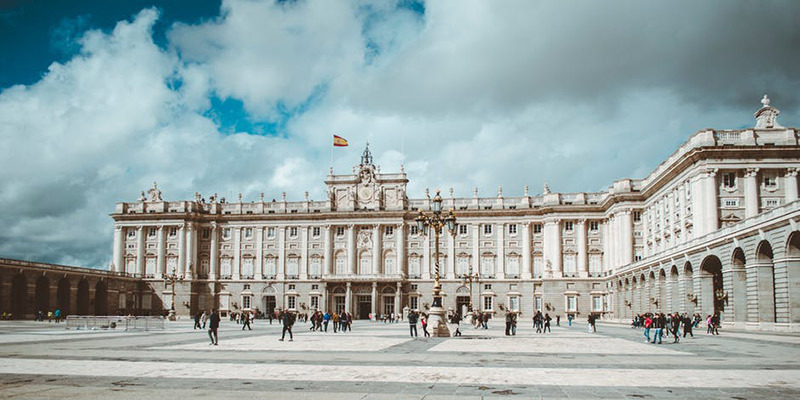 Spanish travel content provider Smartvel is expecting to more than double the number of cities its service covers this year as it expands to meet the needs of new and existing clients. 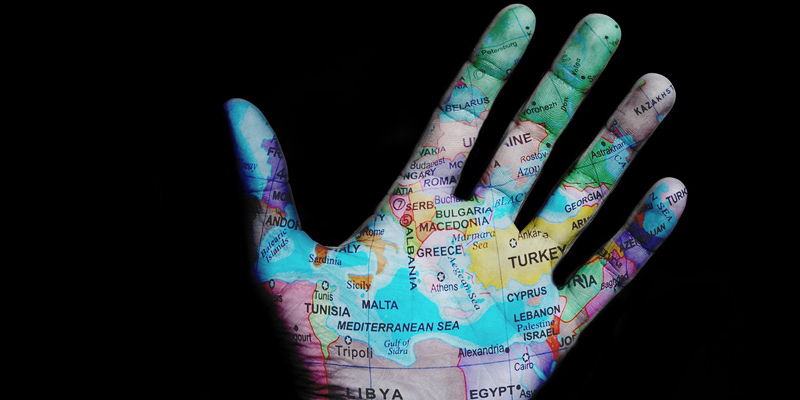 Smartvel, a B2B SaaS technology company, based in Spain, has entered the Middle East market. 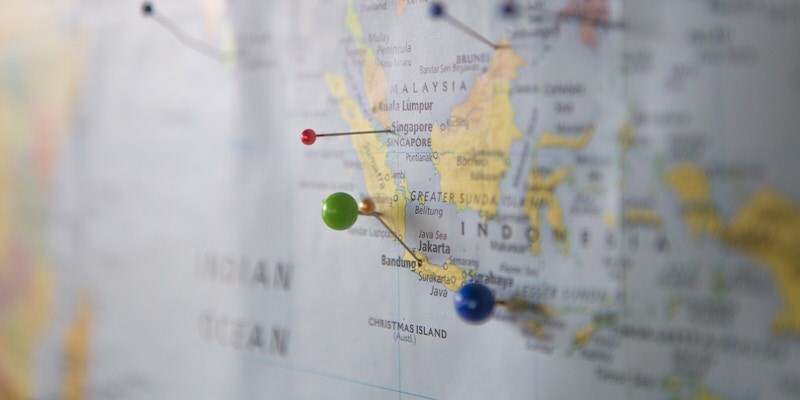 The start-up is already working with entities in the tourism industry that include Singapore Airlines, Iberostar Hotels. 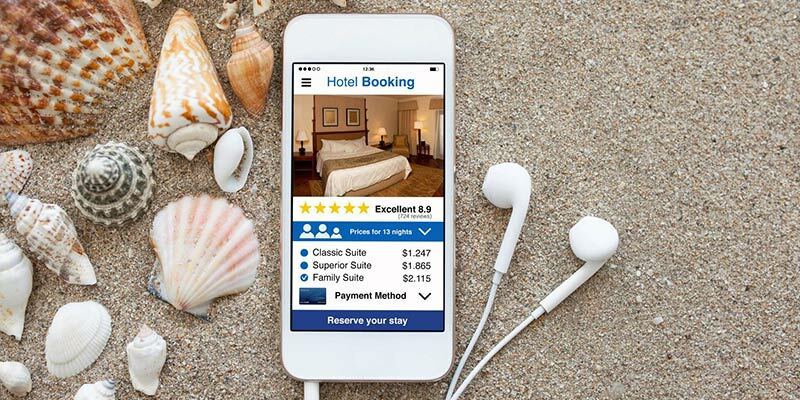 PredictHQ, which helps travel companies like Booking.com and Qantas anticipate surges in demand, was joined by other startups in announcing investments this week, including Hotelmize, Journy, KKday, and Smartvel. 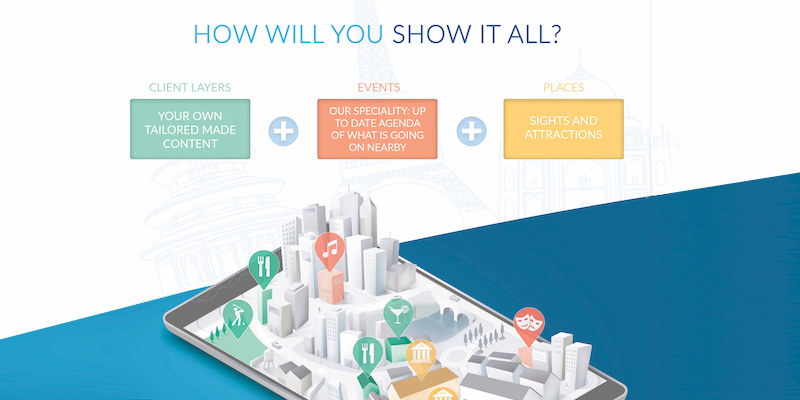 Smartvel, a specialist in destination content technology, has announced funding of just over $1 million. 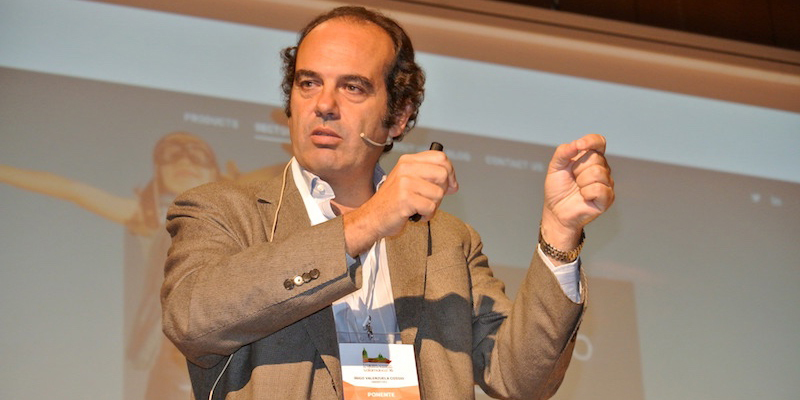 Investors in the round for the Spain-based company included Caixa Capital Risc and Alsa, which have both invested in the startup before. 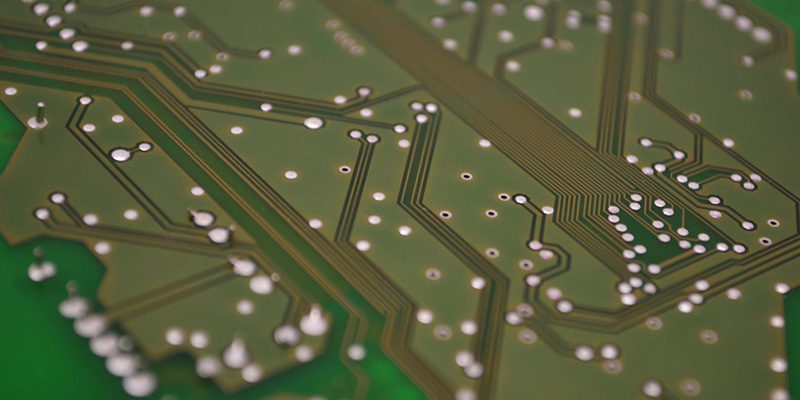 The are joined by Fides Capital and Faraday Venture Partners. The Spanish startup, developer of its own tourist content technology, closes its second round of investment worth 1.05 million dollars. 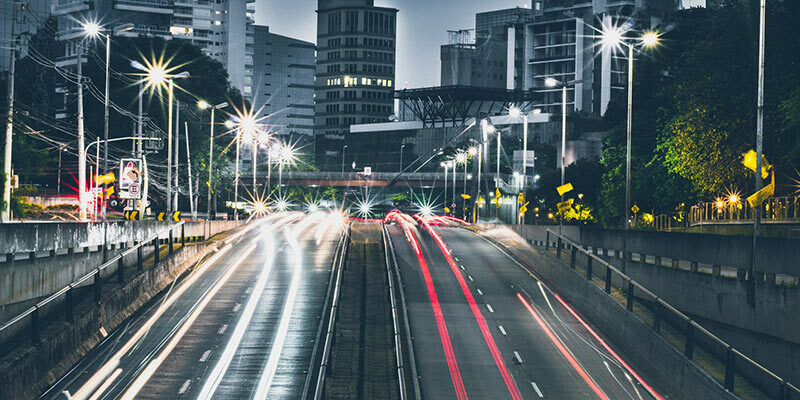 The operation has been led by top-tier investors participating in companies such as Cabify, MásMóvil, Signaturit, Next, Pangea, Weplan and Mr Jeff. 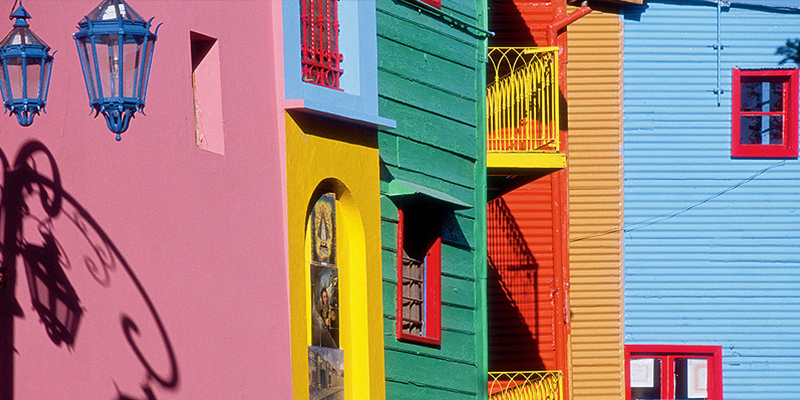 What do Singapore Airlines, The City of Buenos Aires, Iberostar Hotels and Mahou have in common? More and more innovative companies are betting on technologies such as Smartvel to offer their customers useful, attractive, relevant and personalized content thanks to a customized solution for each brand that improves communication with its users and attracts new clients in the inspirational phase. Smartvel will integrate content marketing activities of competitor Pearlshare Limited. 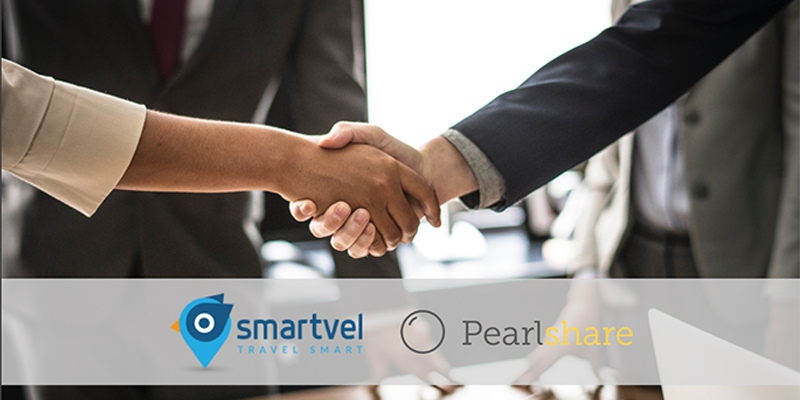 Madrid, Spain (July 2nd, 2018) – Smartvel, one of the leading destination content providers, has agreed to integrate the content marketing activities of London-based Pearlshare Limited. Terms of the agreement were not disclosed. 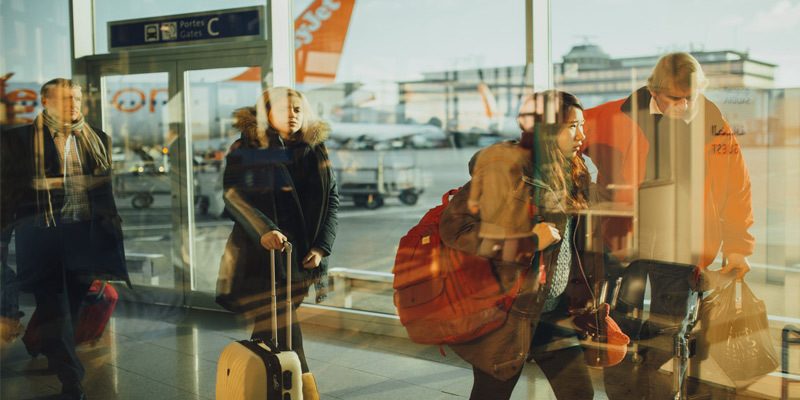 Smartvel has designed a technology that is capable of generating up-to-date content in any destination for Airlines, Hotel chains, Travel agencies, and Tourism Bureaus. 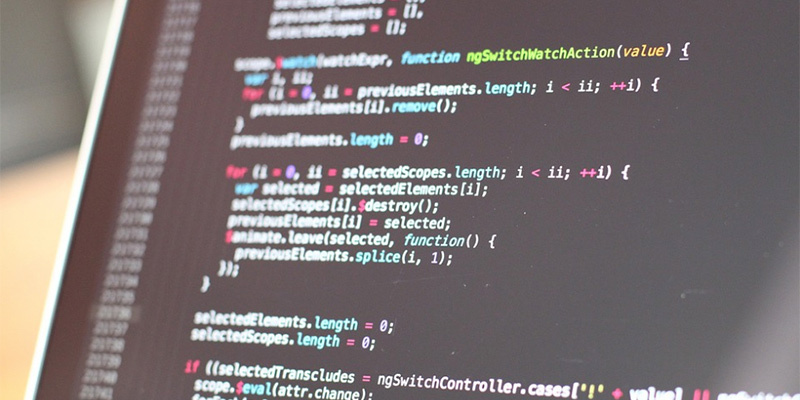 The technology, which uses AI, Big Data and Machine Learning techniques, has been fully developed by Spanish engineers. 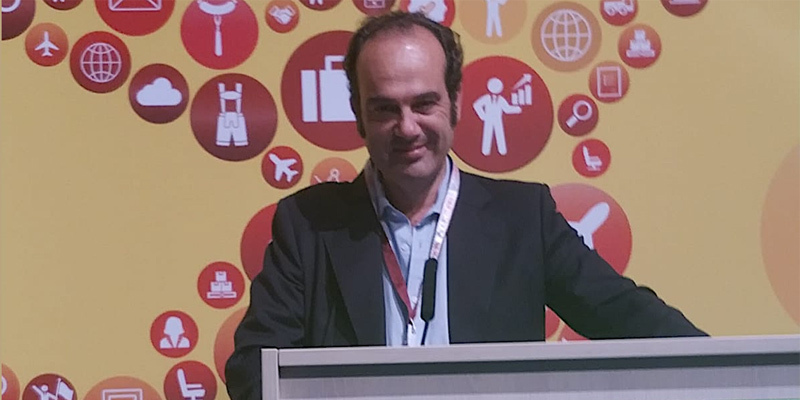 Smartvel’s CEO, Íñigo Valenzuela, participated in the Aviation Data Symposium & AI Lab of the International Air Transport Association (IATA), which brought together the main airlines of the world and the tourism sector in Berlin. 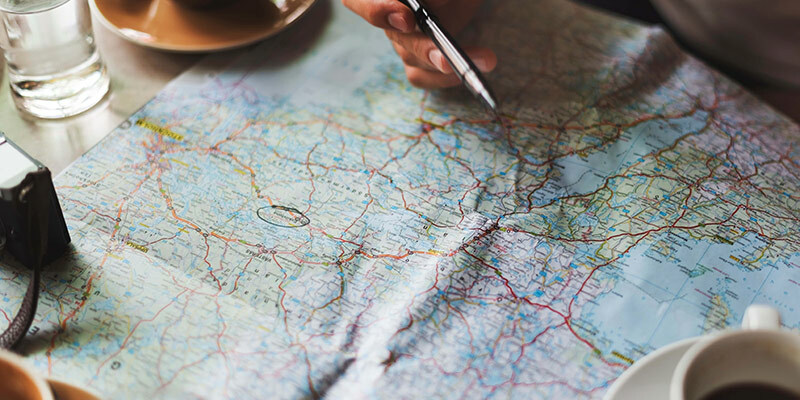 Users spend an average of 60 minutes to plan their trip once they have decided the destination to which they will travel and, when selecting it, analyze for more than 160 minutes the possibilities offered by the destination before making a purchase decision, according to the analysis of the Smartvel content tool. Research, trial and error learning; the monitoring of new trends, informed decision-making, or the study of competition and the evolution of more mature markets are key to achieving the objective of all management teams: the long-term survival of the company. 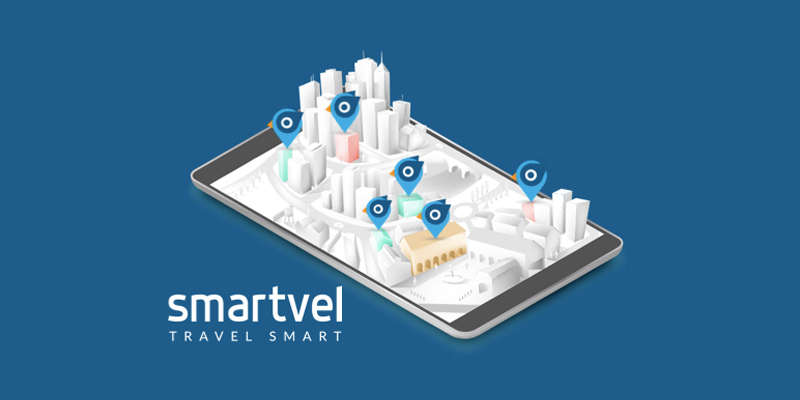 Spanish start-up Smartvel specializes in providing “live” online destination guides to travel companies that can be embedded within their clients’ websites and apps. Founder and CEO Iñigo Valenzuela talks to tnooz about the company’s latest client wins and future plans. 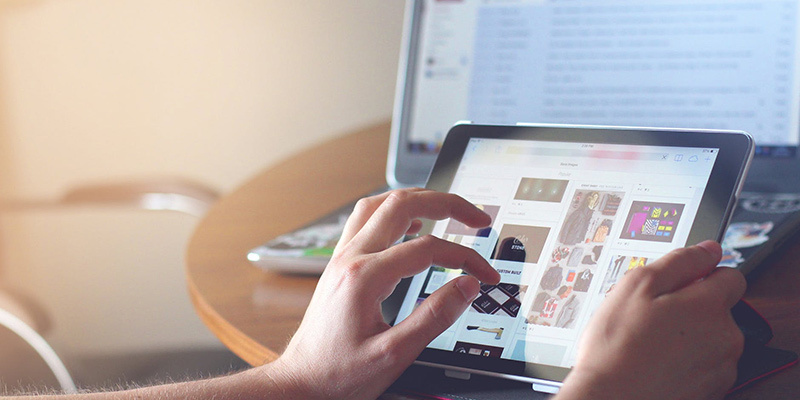 With the digital transformation, the number of touchpoints has increased substantially since the concept was formed. 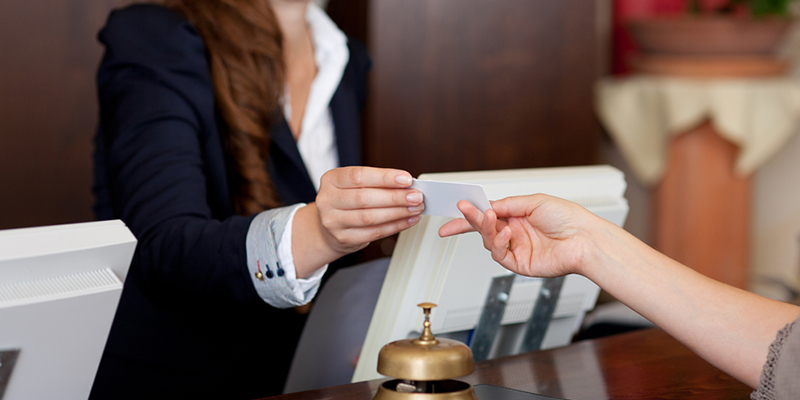 In today’s era, there are even more moments of truth for travel companies to concentrate on. 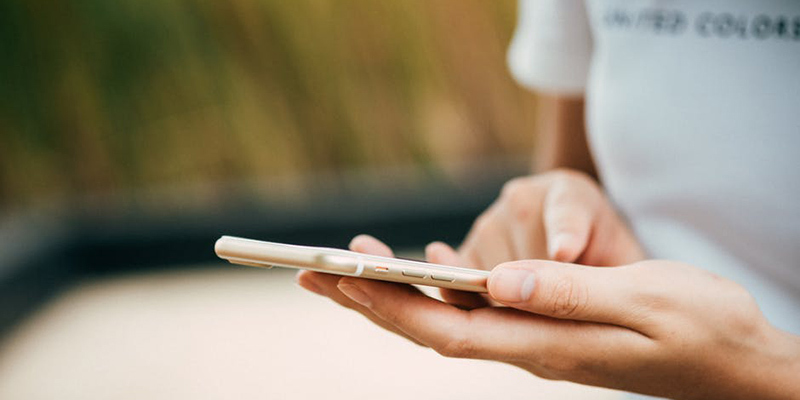 Smartvel helps companies to enrich their current customer interactions and create new ones, helping to add value throughout the entire traveler journey. The commitment of the Globalia group on offering amazing touristic experiences is highlighted in this article. 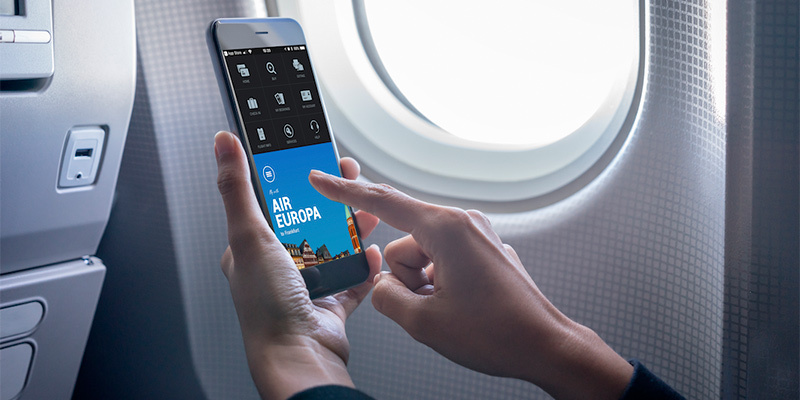 The example used was the new Air Europa Planner which is powered by Smartvel. Smartvel, a Spanish startup has developed a technology that offers a constantly updated “live agenda” of any destination in the world. 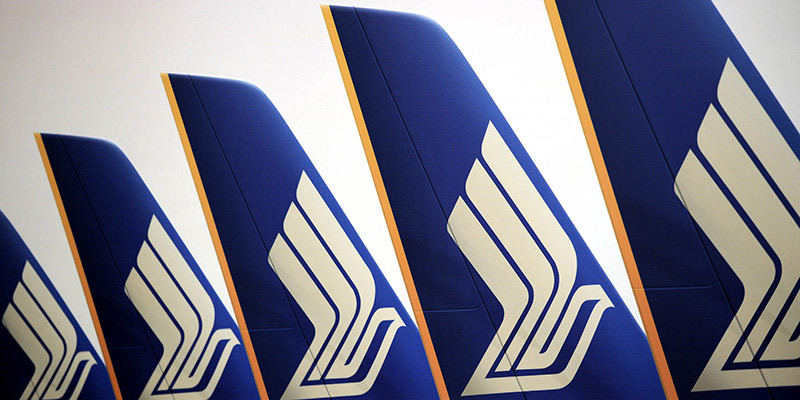 Singapore Airlines is the last addition to the client portfolio of the company. 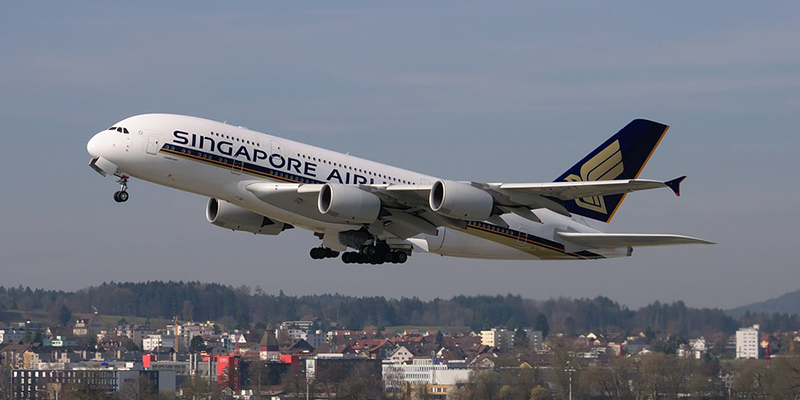 Singapore Airlines is now offering to its customers dynamic content of the 20 most important destinations of the company to provide its users with the “live agenda” of the cities they visit thanks to the Smartvel technology solution. 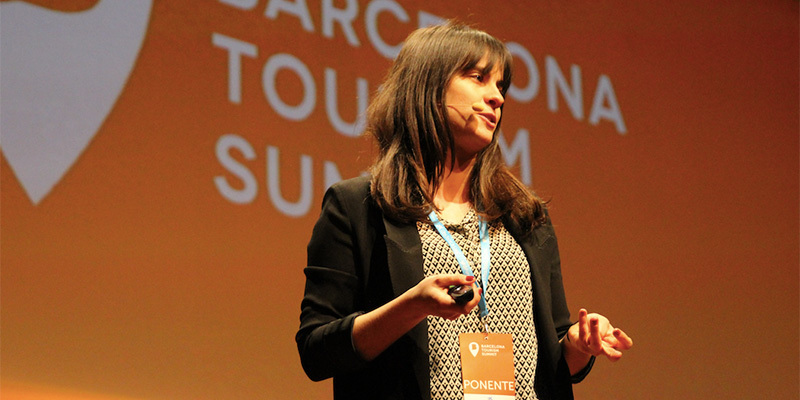 Diario Perspectiva dedicates this article to Smartvel due to our presence at the Barcelona Tourism Summit on April 20th. 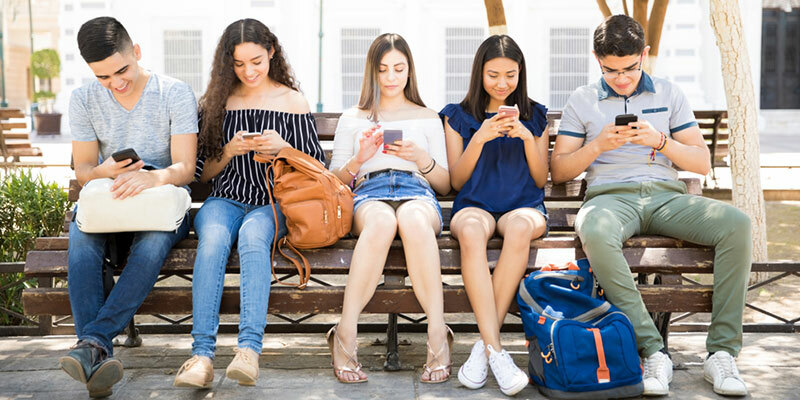 Elena Navares, our Senior Business Developer, highlighted the impact of technology and the change in consumer habits, which has led to the digital transformation of the tourism sector. 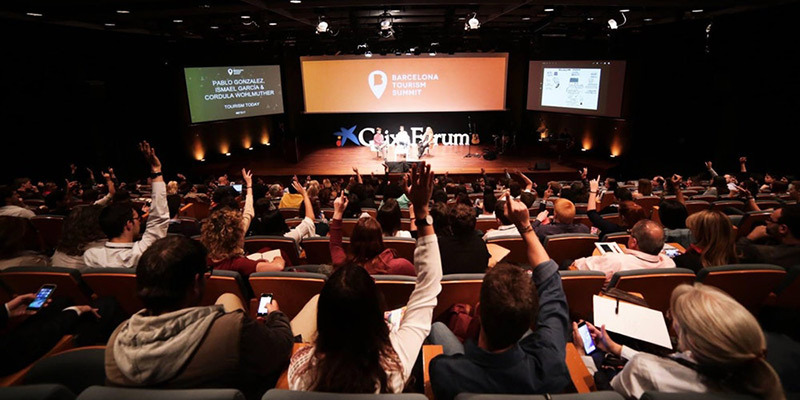 Un año más, CaixaForum acogerá Barcelona Tourism Summit 2018, el hub de conocimiento e innovación en el sector turístico. 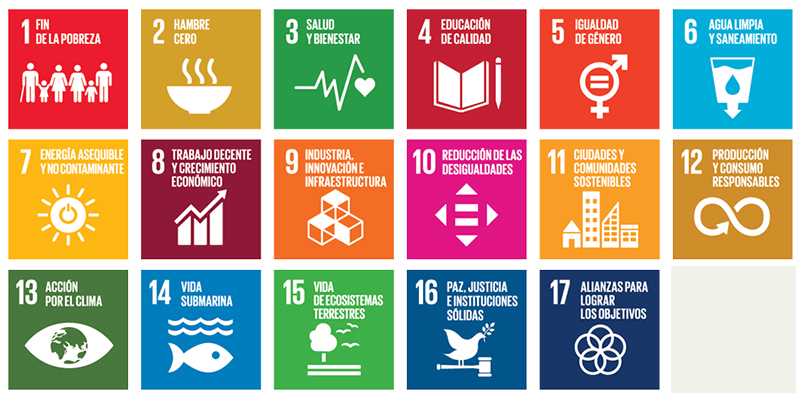 Elena Navares, Business Development Manager de SMARTVEL, será una de las ponentes el próximo 20 de abril donde podremos conocer además las últimas novedades y startups del sector. ¡No te lo pierdas! 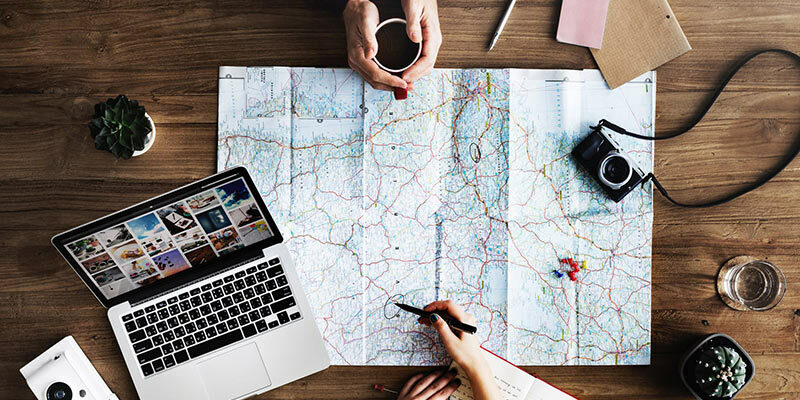 Big Data is revolutionizing the tourism industry not only in digital terms but it is also one of the main players when it comes to effective personalization. 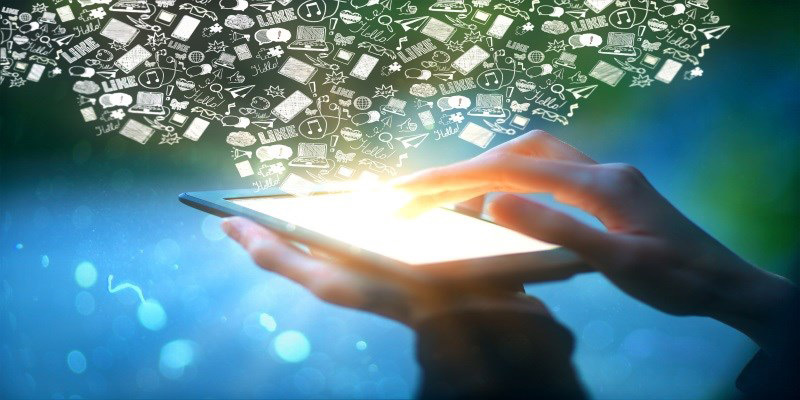 As a big data company, Smartvel helps its clients through this immense world of content data. 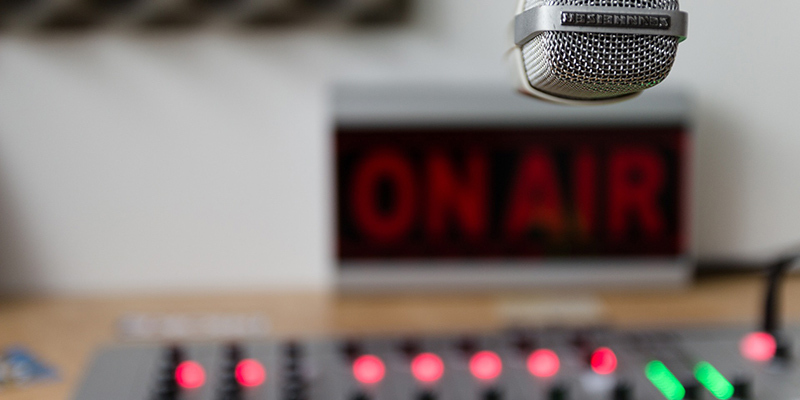 Smartvel’s CEO & Founder Iñigo Valenzuela was invited by the team of Gestiona Radio to talk about, among other things, the first steps of the start up and the technology. 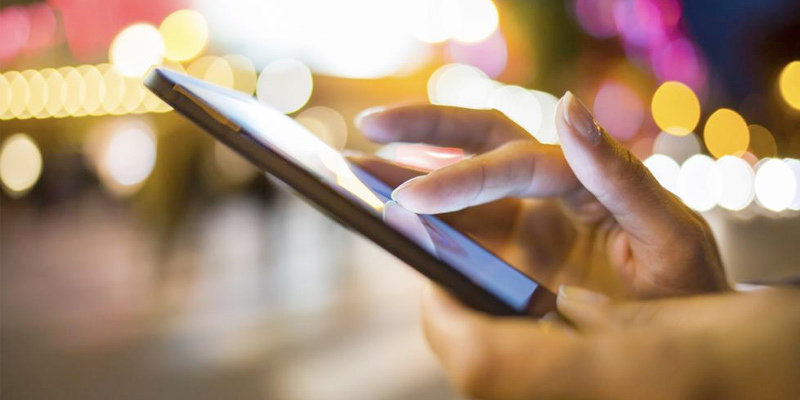 Smartvel’s newest creation has allowed the City of Buenos Aires to be one of the first public Tourism Boards to launch a Chatbot with up-to-date information on what there is to experience in their destination. 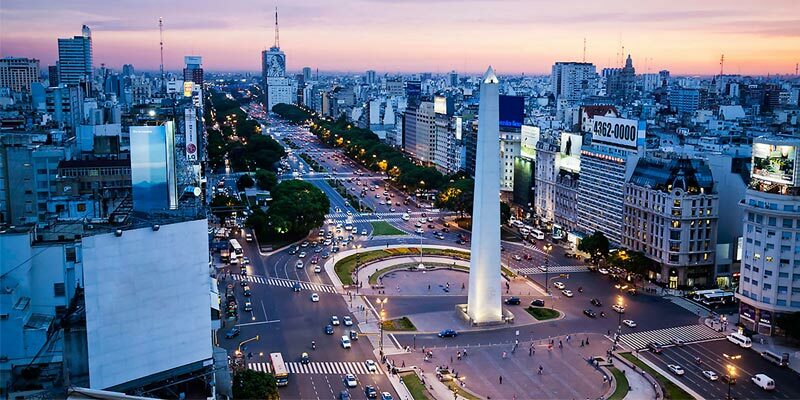 After helping the City of Buenos Aires to develop it’s BA Planner, Smartvel now presents the innovation that will put the Argentinian capital on a different level when it comes to digital innovation. Our VP Sales APAC partner was invited to talk about how Smartvel plays a role in the sustainable tourism at the PATA Asia-Pacific Youth and Sustainable Tourism Workshop. During Fitur 2018 , ITH and Segitur were delivering the ITH Smart Destinations Awards, which recognize the five best technological solutions for smart tourism destinations. Our CEO had the pleasure to participate in the Hospitality Conference among other experts from the industry. 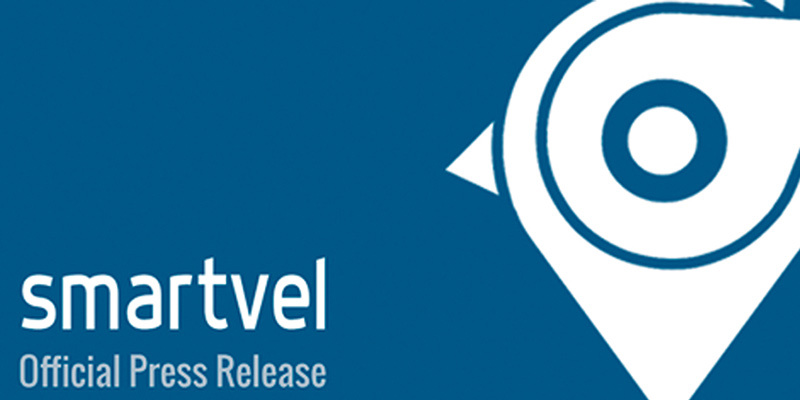 South Summit already has its 100 finalist startups for its next edition and among the selected startups is Smartvel. 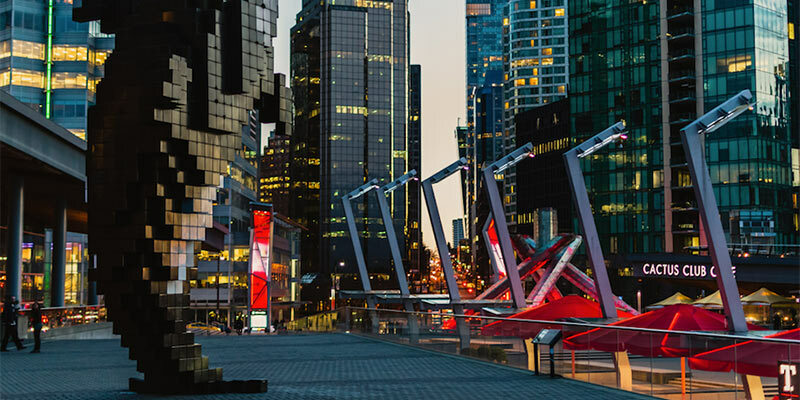 The chosen projects correspond to innovative and disruptive initiatives of the main industries such as Smart Mobility, Travel & Tourism and Content & Channels, to name a few. For the first time, Madrid will receive one of the most important global events around the latest transformation trends in the hotel sector, based on spaces, technology and people, as levers of change: the Hospitality Design Conference. Smartvel is going to be there among other great names from the industry. Smartvel is part of the twenty-four Madrid startups among the 100 finalists of South Summit 2017. 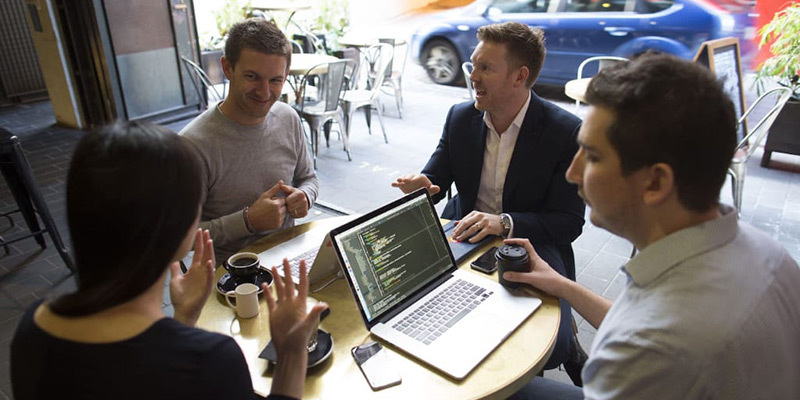 The event will bring together will bring together the most important actors of the entrepreneurial ecosystem: investors, startups and corporations. 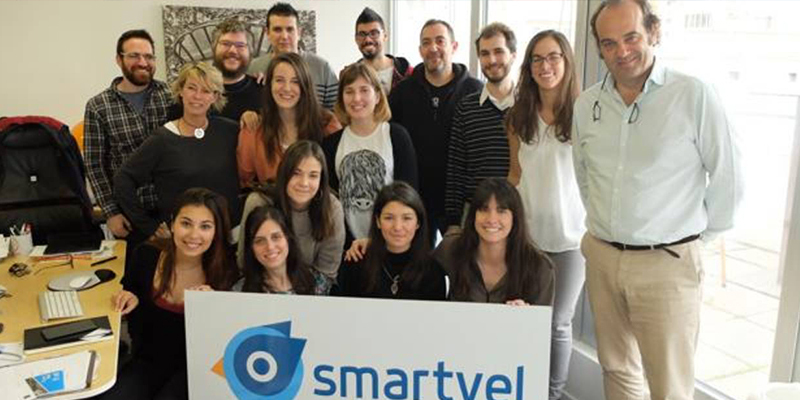 Smartvel won the Emprendetur Award to the Best Big Data & Tourism Project in 2014, and is currently expanding internationally thank to operations in Buenos Aires, London, Zurich, Bangkok and Spain. Esade, Deloitte and ITH present the report that shows the situation of innovation in the tourism sector. Improve investment data, innovation grows by projects and reveals that customers are the main source of information or that what is most bet is on new services and products. 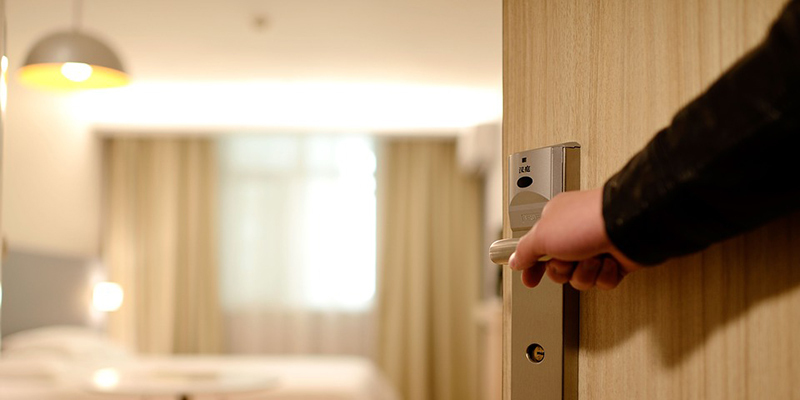 How to meet the guest before they arrive to the hotel? 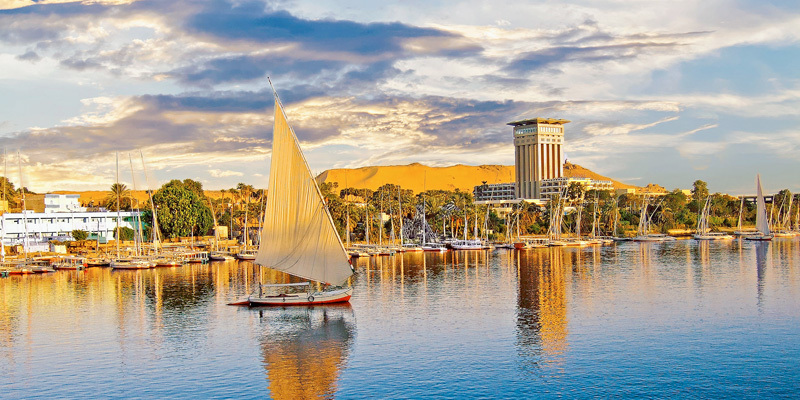 The new technologies will allow the hotelier to personalize the offers or packages and interact with the client based on the exact place and moment in which they are located. 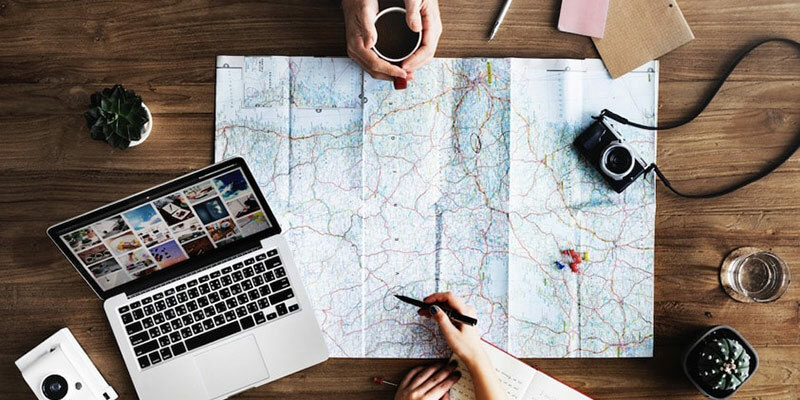 Companies from the world of tourism, such as hotels, integrate a digital agenda into their websites, with geolocation and a selection of contents of interest. 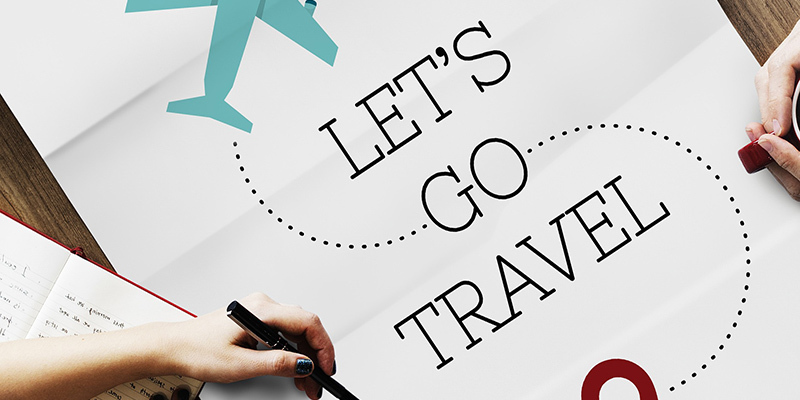 The main objective is to improve the experience of the final travelers, both in the inspirational phase and in the destination.